Speaking exclusively to A View from the Bridge, Panthers General Manager, Gary Moran, told Davy McGimpsey that Corey Neilson’s time with Nottingham had come to a natural end. 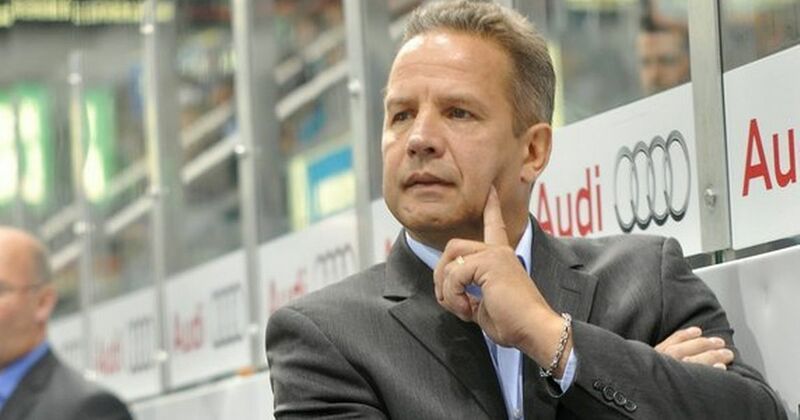 Rich Chernomaz is the latest man in charge in Nottingham. 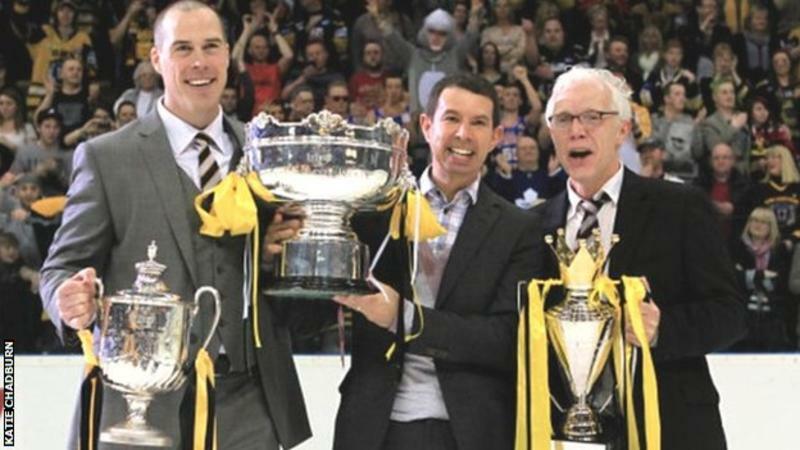 With the Giants facing their first league game of the season against the Nottingham Panthers at the SSE Arena this Wednesday, Gary spoke about the retirement of the #5 for David Clarke, so often a tormentor of the Giants. Gary spoke to Davy about the current make up of the Panthers side, the teams start to the season and how Rich Chernomaz is settling into the Head Coach role. You can heat that interview on the new A View from the Bridge podcast, available Tuesday morning at 8am here on Kingdom of the Giants and all your usual podcast platforms.